Atlanta, GA – Security cameras have captured video of a burglar who shoots at the door to open it. 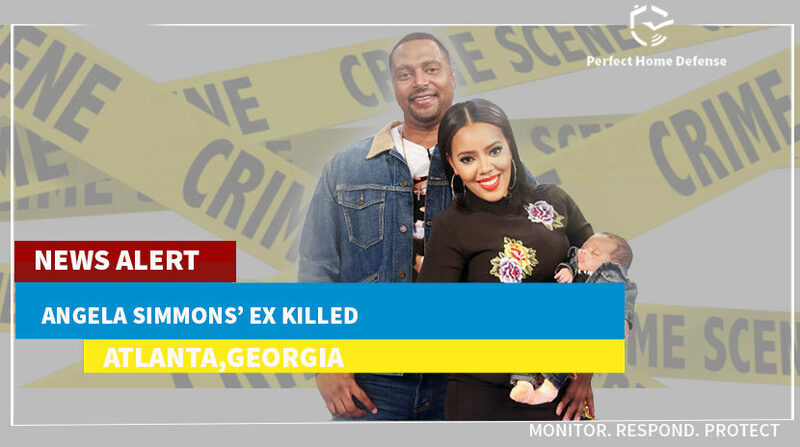 Atlanta, Georgia – The former boyfriend and father of Angela Simmons’ only child has been killed in his Atlanta home. 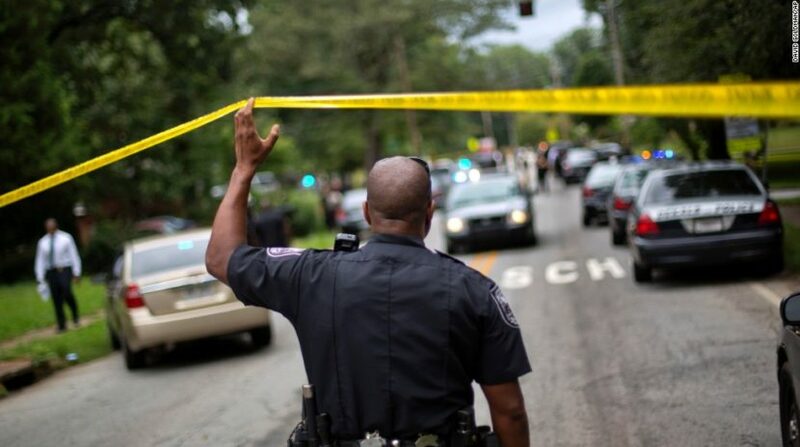 Georgia – At least 3 men are shot dead in Atlanta, GA on July, 14th 2018.